Body Art Tattoo Celebrating 20 Years! Tattooing the world one piece at a time. 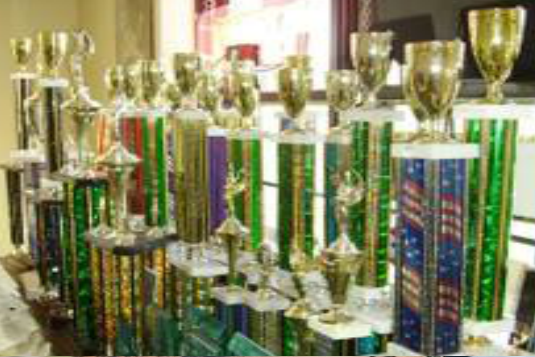 Body Art Tattoo Studio is proud to celebrate our 20th anniversary of quality work. Full Color, Black and White or anything in between? We can help you get the tattoo you want and the quality you will be proud to carry on your body. 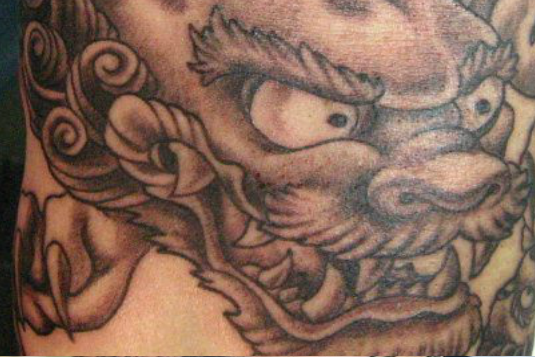 Our Award Winning Tattoo Artists can handle any style you are looking for. 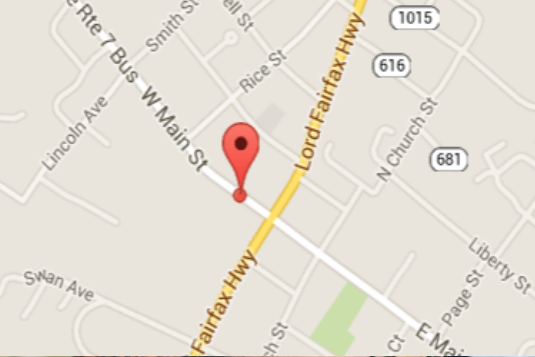 Body Art Tattoo is located at 119 West Main Street in Berryville, VA. If you have any questions please call us for details. 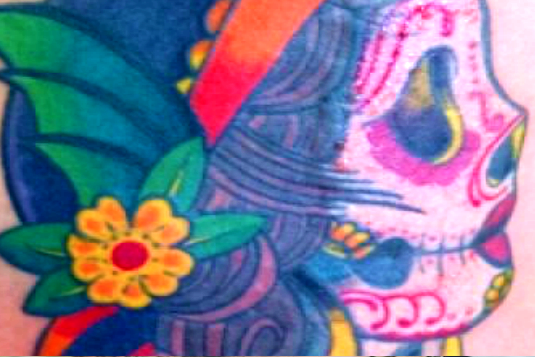 Custom Tattoos, Original Designs, and Thousands of Pages of Flash to Meet Your Tattoo Needs. 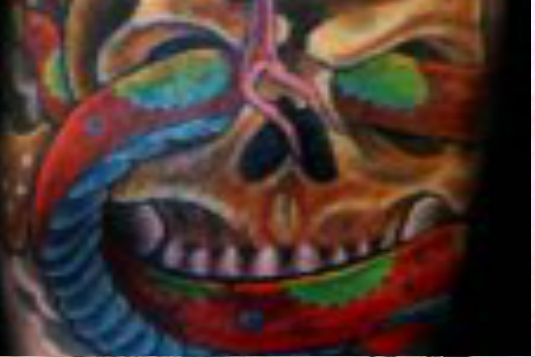 Body Art Tattoo Studio is ready to help you get the quality tattoo work that will last a lifetime. If you are looking to get your first tattoo or an entire sleeve, our professional tattoo artists will find the right solution to ensure you get the quality tattoo you want. Contact us today or come in and speak with us! Thank you for visiting Body Art Tattoo Studio! 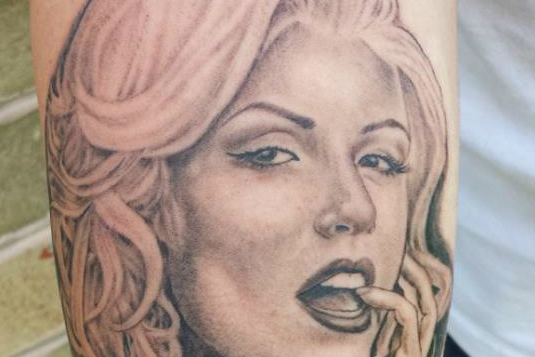 Jason is an award winning tattoo artist with years of experience and a unique style. Click below to read more about Jason McCarty. Neil is an experienced tattoo artist and also a visual artist who creates paintings, 3D art and enjoys working in many different mediums. experienced tattoo artists with a unique style and specializing in a wide range of art. Call us today! Tom was the founder of Body Art Tattoo and a world renowned artist. Gone but not forgotten, Tom's legacy lives on and thousands of people around the country and beyond proudly wear his artwork on their bodies. Information and other useful things, coming soon!